A ballistic missile interceptor scores a hit, but there is renewed criticism of a missile defense system. The United States and Japan last month conducted the first successful test of a new ballistic missile defense interceptor that will increase the capability of U.S. and allied regional defenses in Europe and Asia. Meanwhile, a January report from the Pentagon’s top testing official strongly criticized the missile defense system designed to protect the U.S. homeland against a limited long-range missile attack from North Korea or Iran, known as the Ground-Based Midcourse Defense (GMD) system. The successful Feb. 3 test and the critical report on the GMD system from the Pentagon’s director for operational test and evaluation come as the Trump administration prepares to conduct a formal review of U.S. missile defense policy and posture. 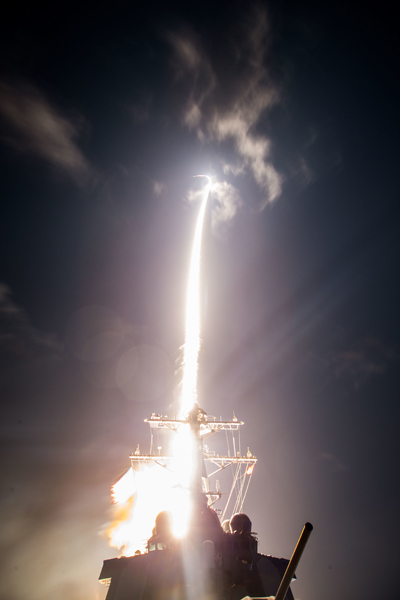 In the February test, a Standard Missile-3 (SM-3) Block IIA launched from the USS John Paul Jones off the western coast of Hawaii successfully destroyed a medium-range ballistic missile target launched from the Pacific Missile Range Facility at Kauai, Hawaii. The SM-3 IIA is being developed cooperatively by the United States and Japan to defeat medium- and intermediate-range ballistic missiles. The interceptor is part of the Aegis missile defense system and can be fired from specially designed Aegis ships or land-based sites. The Aegis system is a central component of the U.S. missile defense architecture in Europe and Asia. As of Feb. 3, the Missile Defense Agency (MDA) has conducted 41 intercept tests of the system, of which 34 were successful. The Defense Department is planning to deploy the SM-3 IIA missile in Poland in 2018 as part of the third phase of the so-called European Phased Adaptive Approach. (See ACT, June 2016.) The approach is the U.S. contribution to NATO’s missile defense system and is designed to protect Europe against short-, medium-, and intermediate-range ballistic missiles launched from Iran. Russia has strongly opposed the planned Polish site and claims that the alliance’s missile defense plans are aimed at undermining Moscow’s nuclear deterrent. 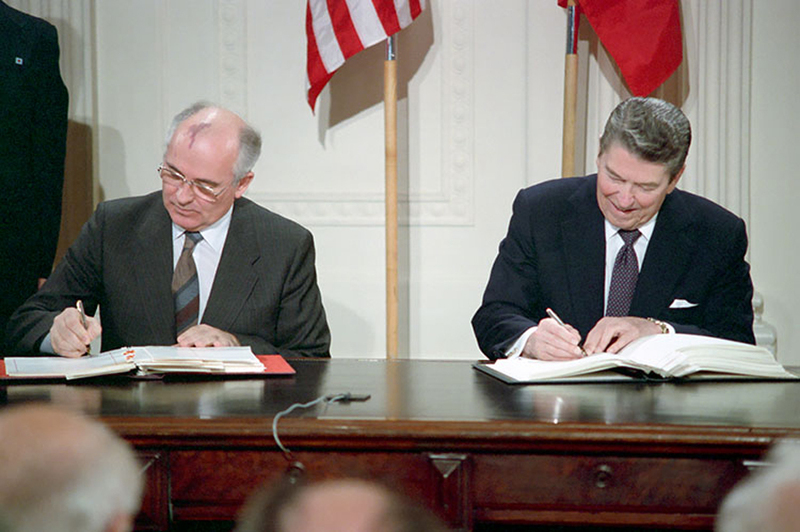 U.S. and NATO officials have stated repeatedly that the SM-3 system will not be able to shoot down Russian intercontinental ballistic missiles (ICBMs). The report notes that the “reliability and availability” of the system’s interceptors “are low” and the MDA “continues to discover new failure modes during testing.” The report also notes that “[f]ew cybersecurity assessments have been performed” of the system to date. The GMD system consists of interceptor sites in Alaska and California. A total of 44 interceptors are scheduled to be deployed at these locations by the end of fiscal year 2017.